In their bid to let students take a field trip, Apple is all set to kick-start their first event of 2018 on Tuesday at Lane Tech High School in Chicago. Instead of holding the event on Apple Park campus in Cupertino, California, the US-based multinational technology company will be making official announcements about their latest products at the self-proclaimed school of champions in Chicago. In their bid to let students take a field trip, Apple is all set to kick-start their first event of 2018 on Tuesday at Lane Tech High School in Chicago. Instead of holding the event on Apple Park campus in Cupertino, California, the US-based multinational technology company will be making official announcements about their latest products at the self-proclaimed school of champions in Chicago. 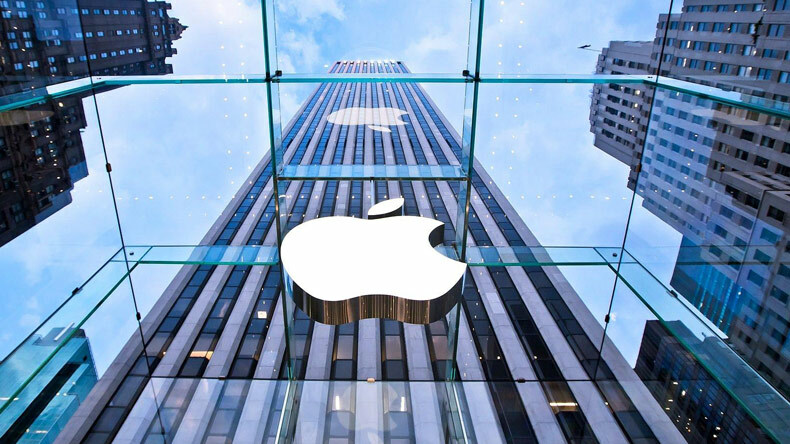 Although the vent will not be a live streaming as the event is more concerned with education oriented, there are still speculations that the Cupertino brand are up to something big as they raised the expectations of their fans with the invite. As per reports, Apple are likely to announce a much cheaper iPad which will be more affordable than its predecessors. Mainly in the United States, the use of Apple iPads in schools classrooms had received a stiff competition from their direct-rivals Google, ever since they embraced the educational institutions with Chromebooks and other useful devices. Reports suggest that Apple are more interested in cost-cutting of the iPad with an improved price tag of US$259. With a revamped price tag, it is pretty obvious that the specs will be low but are still fulfil user’s basic requirements. Along with Macbook and iPad, Apple Pencil has also looked a certainty in the Chicago event if you take a look at their invitation. The event invitation features certain swipes and swooshes of a pencil which strongly resembles the Apple pencil. “Join us to hear creative new ideas for teachers and students,” the invite said.